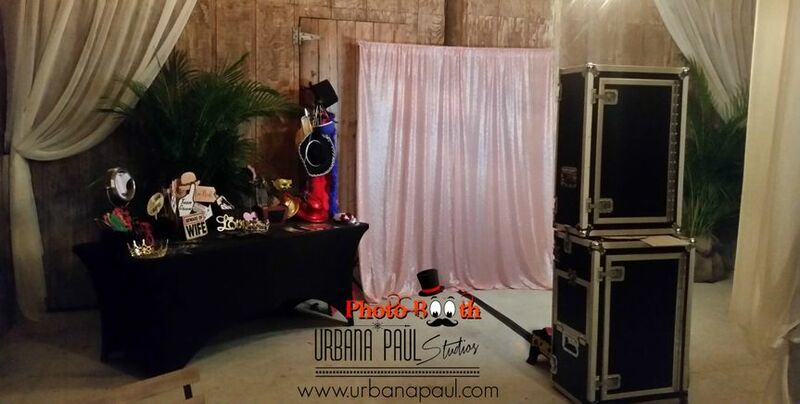 Urbana Paul Photo Booth serving Naples, Fort Myers, Cape Coral, Sarasota, Punta Gorda, Miami, and Fort Lauderdale. We strive to provide excellent customer service. 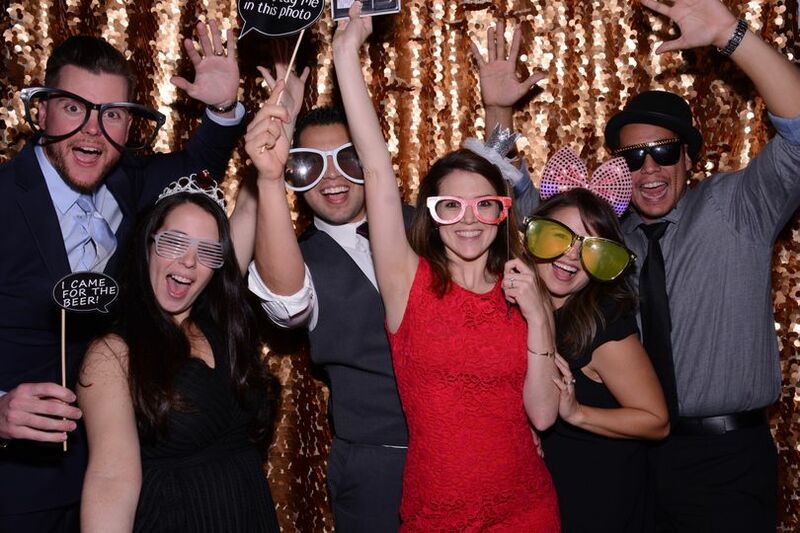 Our photo booths provide high-quality photos in seconds. 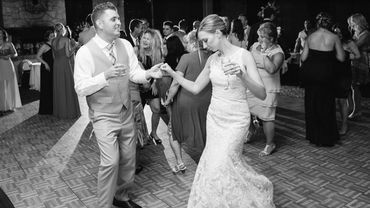 All packages include unlimited lab quality prints, (2) personalized photo strips per session, fun props, online gallery, solid color backdrop, ability to send photos to your guests via text message or email right on the spot! and loads of fun! 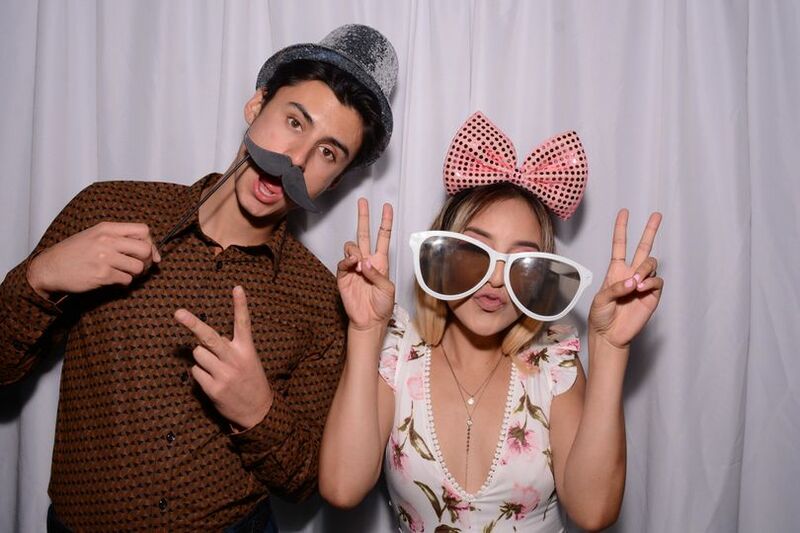 Ask about our Live Photo Booth, same great fun and quality prints with a professional photographer taking all the shots! 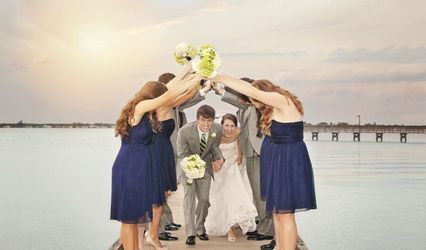 Perfect for weddings! We serve all of SW Florida & South Florida. Yesenia was always responsive & professional during all of our conversations. 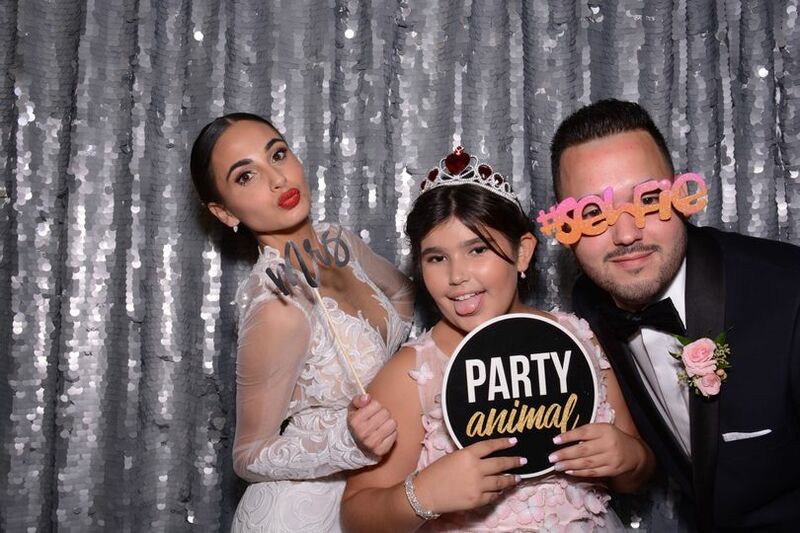 The photobooth had fun & sturdy props for all my guests to enjoy. I purchased 3 hours with 1 idle hour & it seemed like more than enough time to have fun. There were a couple issues with the flash, but the attendants fixed any issue quickly so everyone could get back to being silly. 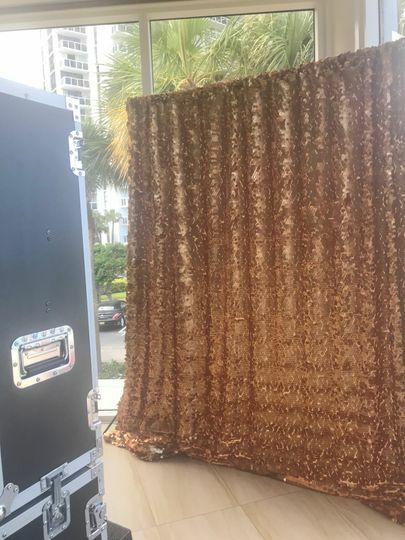 The gold sequin backdrop is prettier in person than in pictures. 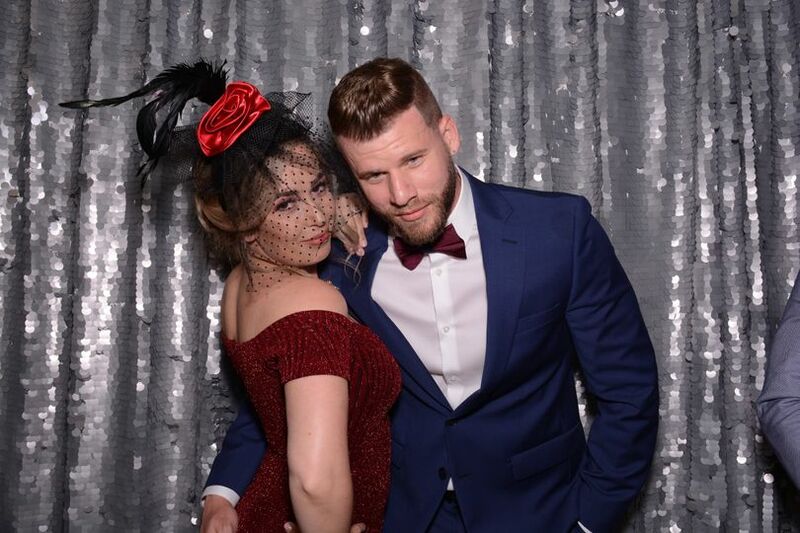 My guests had a blast. I know I did! absolutely awesome service and they came highly recommended! Yesenia showed up extra early to set up before anyone arrived and was ready to snap photos as soon as dinner ended. They got soooooo many photos we were super excited! They even stayed an extra hour for a small fee!! BEST SERVICE EVER!!! Absolutely fabulous vendor! Yesenia was very helpful throughout the whole process. The booking process was very easy. 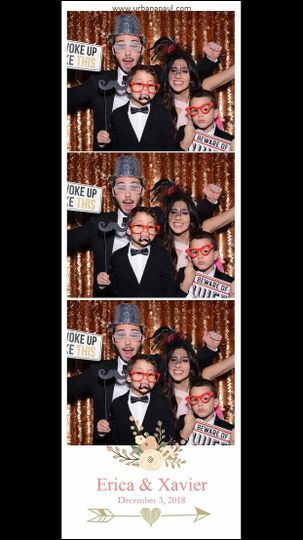 We are so happy with our choice for photobooth! Great scrapbook! Great props! Just a wonderful service. Thank you Marie for your feedback! We are so happy to hear you are pleased with our service. It was truly a pleasure! 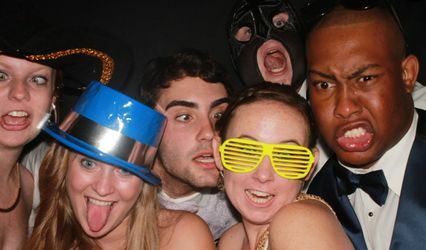 Urbana Paul Studios Photo Booth service is next level! 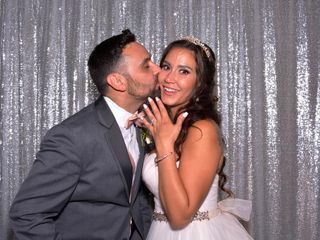 Not only have we see Yesenia and her team in action at weddings we were a part of, I actually used her services for my wedding in April! 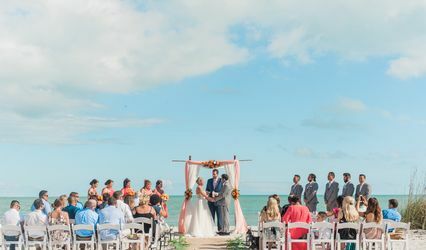 She is extremely professional and really worked with us to accomplish the perfect environment for our wedding. The pictures came out great and everyone loved taking home a pic strip. 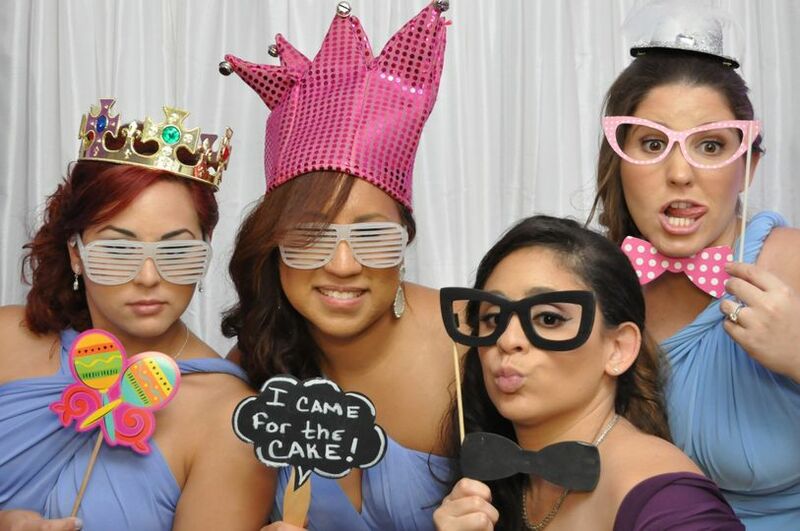 5 star service and team Sol recommends Urbana Paul Studios Photo booth to everyone!